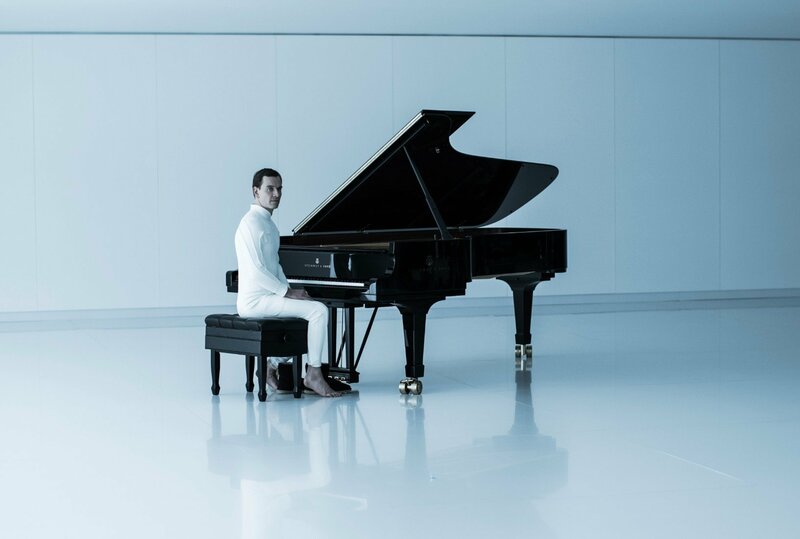 It’s been a busy few days in the Alien: Covenant camp and the juicy tidbits just keep coming. 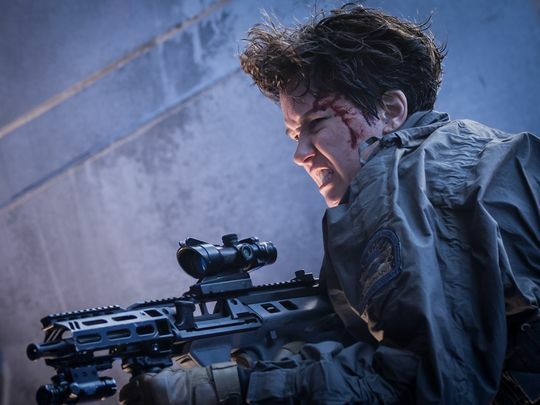 Nipping at the onyx-colored heels of the film’s latest and arguably greatest trailer, a series of set reports have now found their way online, featuring interviews with various members of the creative team involved in bringing Covenant to life. 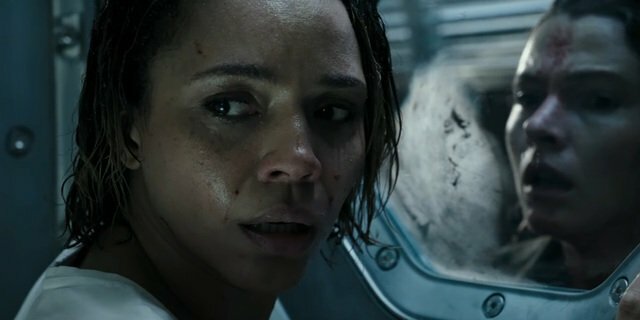 Among the media blowout, we learned a little more about the ways in which Ridley Scott and Co. pinpointed what worked – and, perhaps most important of all, what didn’t work – in 2012’s Prometheus, before splicing together the film’s best elements with those found in the original Alien movie. The result? 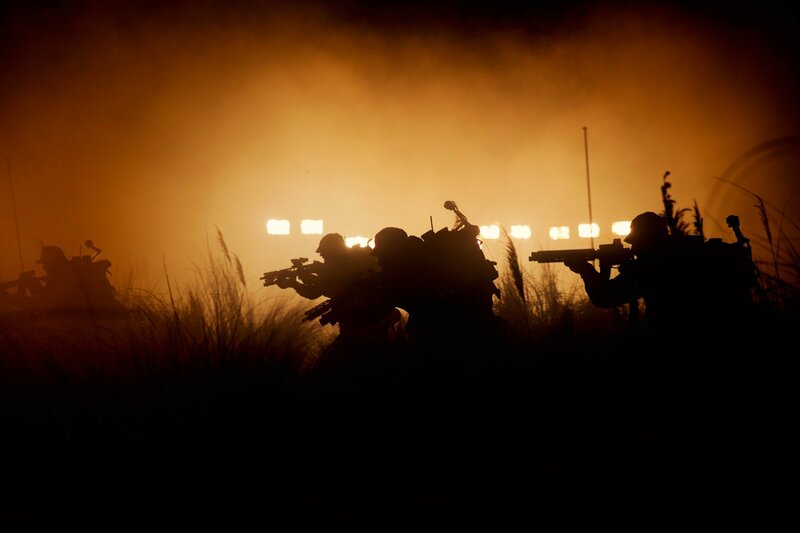 A back-to-basics sci-fi sequel that isn’t afraid to unleash true terror upon the moviegoing masses. 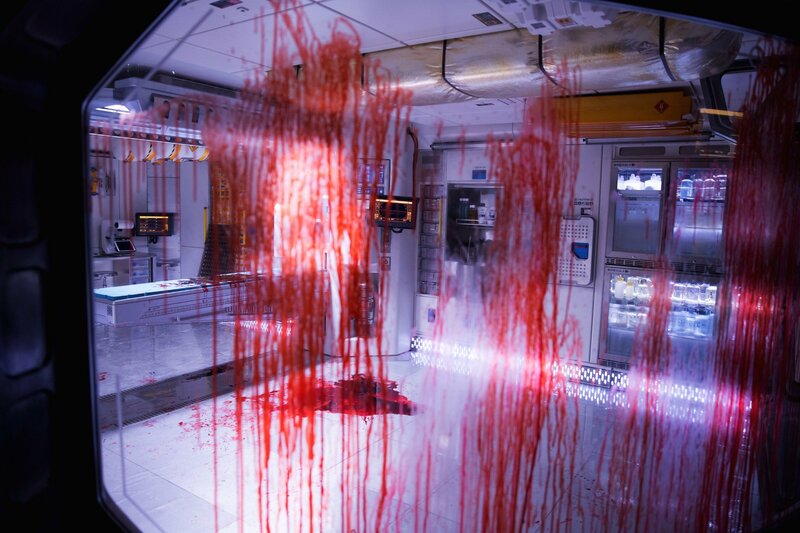 And there will be blood, lots and lots of blood. 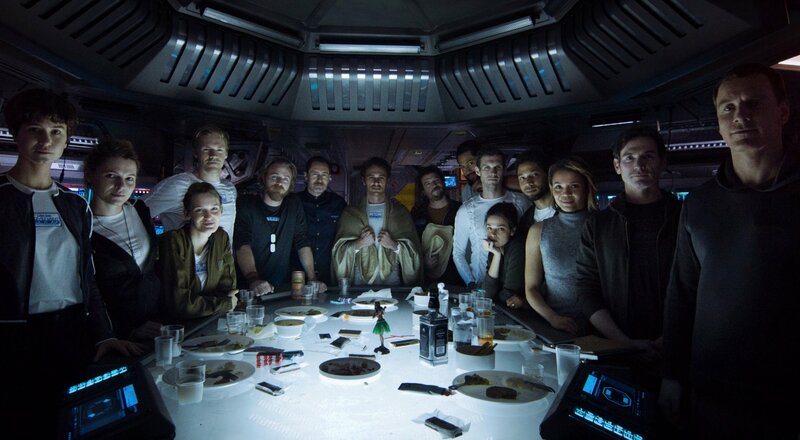 /Film caught up with Demián Bichir to discuss all things Covenant, and it was here that the franchise newcomer took the opportunity to clarify that the ship’s crew are completely oblivious to the events that transpired during Prometheus. 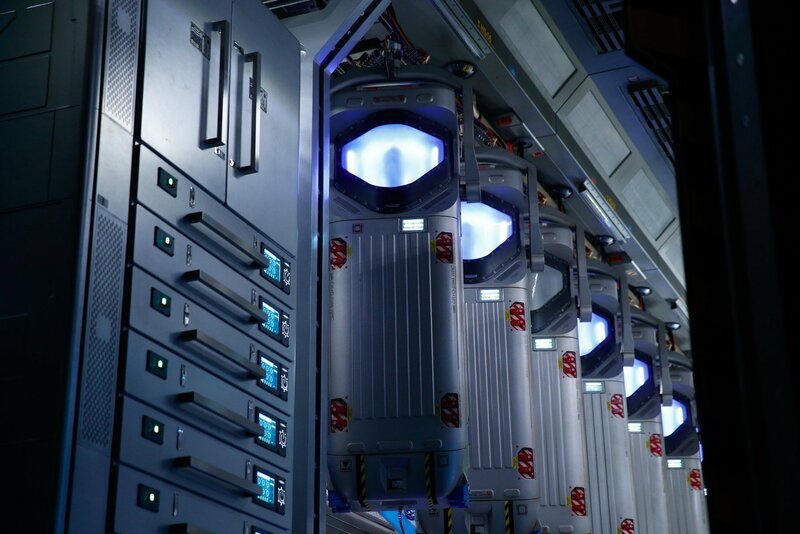 But that doesn’t necessarily mean that the echoes of Prometheus’ doomed voyage aren’t felt. 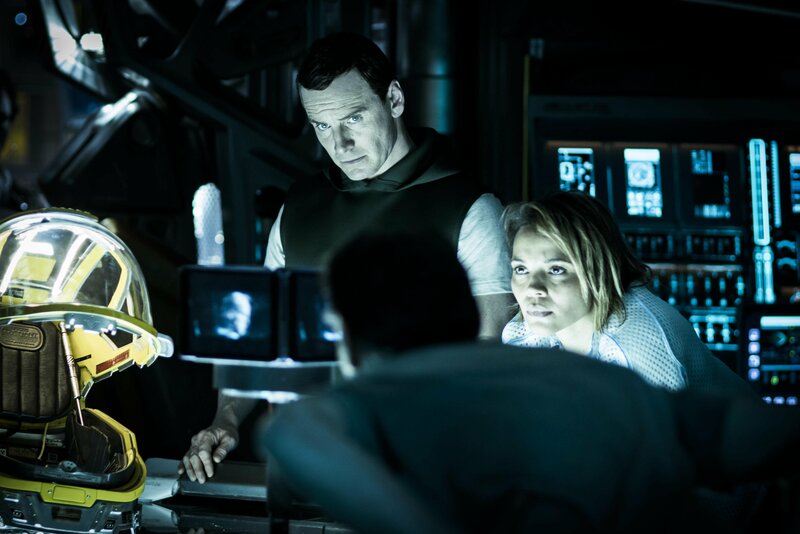 One major point of conversation early on in development was the potential return of Noomi Rapace’s Elizabeth Shaw, who was last seen plotting course for Paradise, decapitated Michael Fassbender in tow. 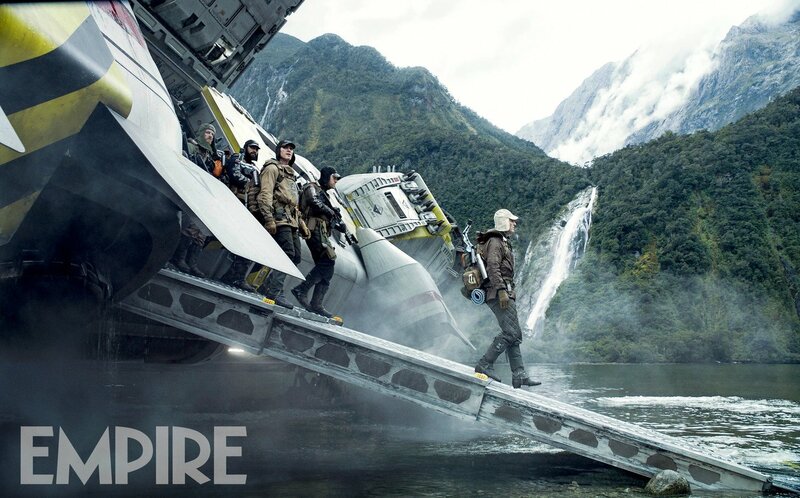 Despite conflicting reports, it seems Rapace’s fearless explorer really does have a role in Alien: Covenant after all. 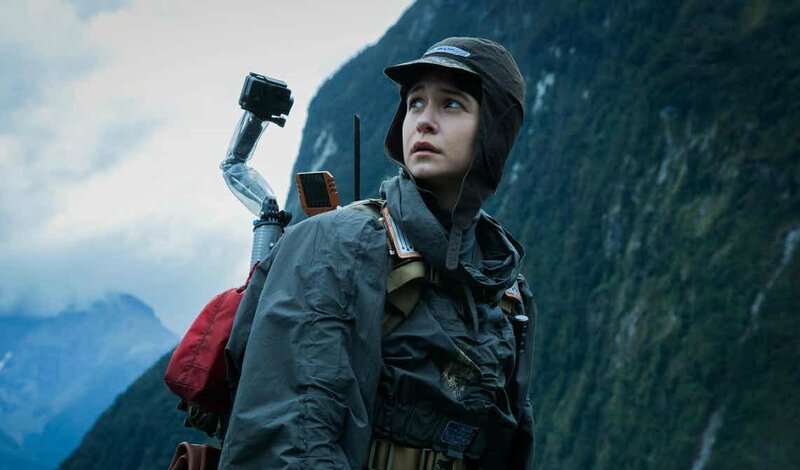 In fact, eagle-eyed viewers claim the dog tags spotted in the latest trailer belong to Shaw. Ditto for the crashed Juggernaut ship, though take that with a pinch of black goo for the time being. 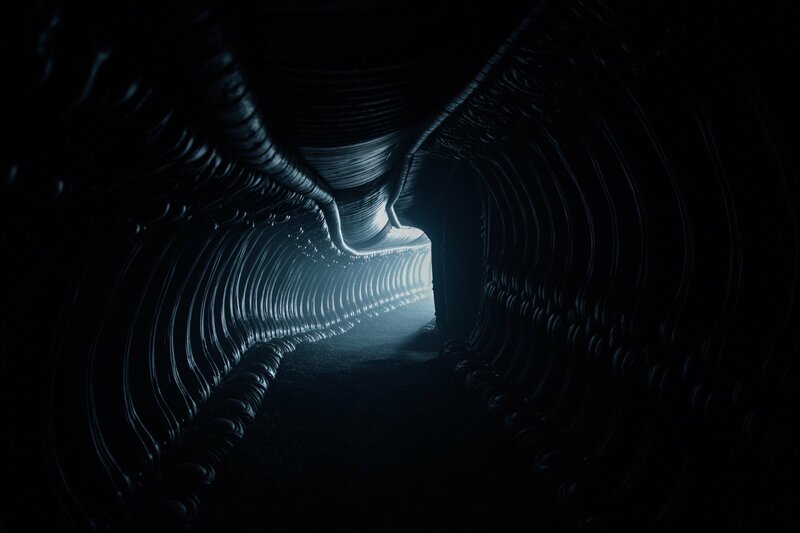 Further on in the piece, the outlet then spoke with VFX supervisor Neil Corbould, who noted that Covenant will bring us one step closer to understanding the origin of the Alien itself. 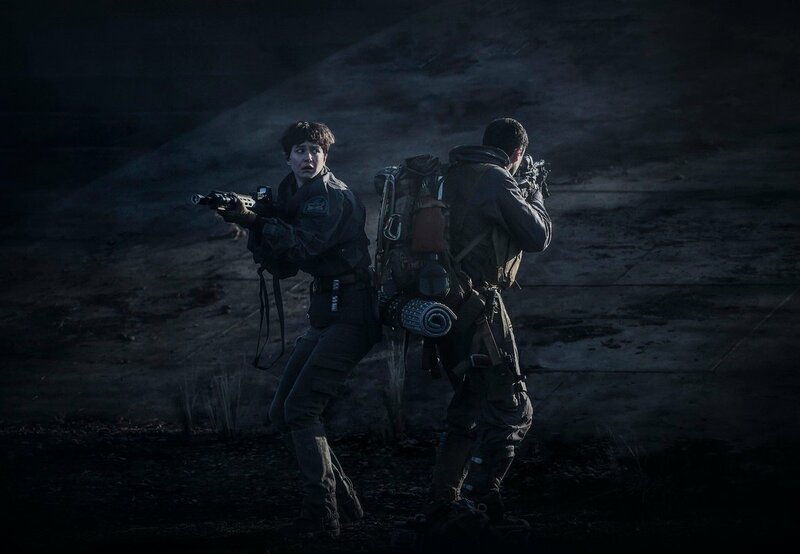 And though many had assumed the Engineers and their DNA-morphing black goo were responsible for the galaxy’s apex predator, it would appear there’s more to their backstory than meets the eye. 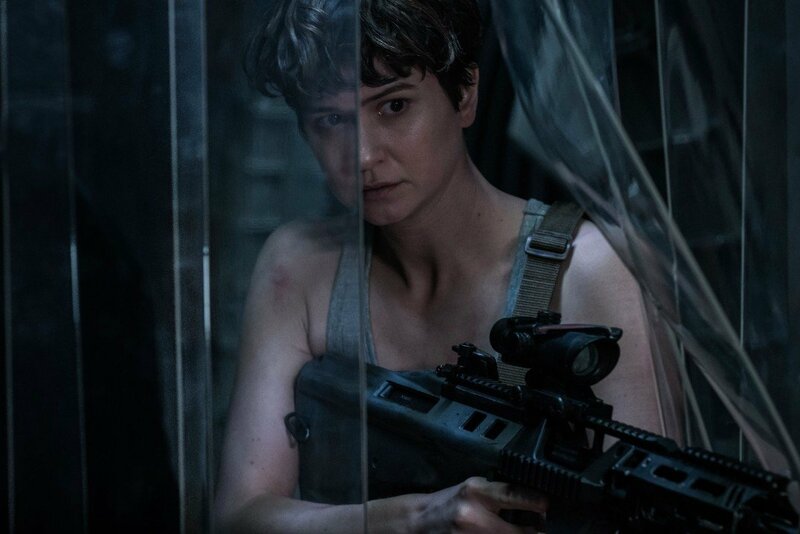 Ridley Scott will pump fresh, acidic blood into the beast when Alien: Covenant slithers into theaters on May 19th. 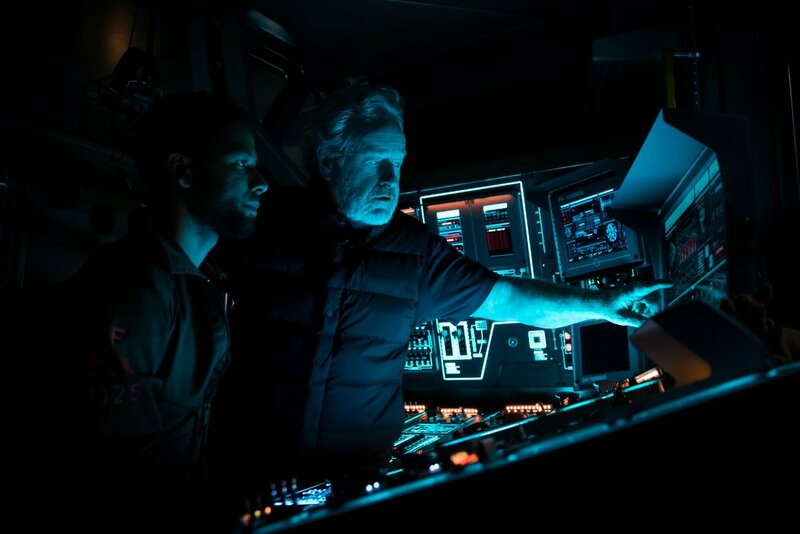 It’s considered to be the second entry into the director’s Prometheus prequel trilogy, so don’t expect to learn all the answers when the doomed Covenant ship shoots for the stars in a few months’ time.